Ransu Salovaara and Mikko Ohtamaa respectively CEO and COO of TokenMarket a DLT firm based in Gibraltar. The cordial discussion centred on the ambitious growth plans for the firm and the leading role undertaken by HM Government of Gibraltar in this fast developing in-dustry. ago. They have active operations in three countries. They were recently awarded ‘The Best ICO Advisor’ at the Cryptocurrency World Expo Berlin Summit 2018. The key to the long-term success and growth of the token sales market is to have the strongest possible consumer protection. An efficient, safe and risk based regulatory framework has been provided and is good for the industry. 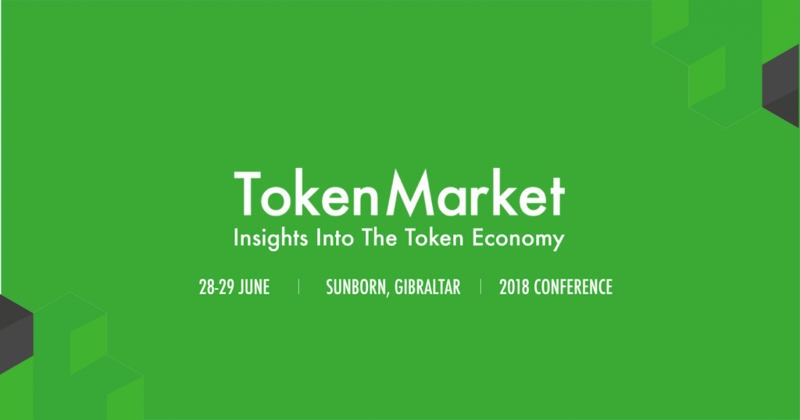 TokenMarket, is a global leading advisor with 30 token sales under its belt and they are pleased that HM Government of Gibraltar and the Gibraltar Financial Services Commission, as regulatory body, are taking an international lead in the development of DLT regulation. Ransu and Mikko where accompanied by Anthony Provasoli of Hassans. Paul Astengo Senior Executive with Gibraltar Finance who leads on technology initiatives and is Co-Chair of the DLT Working Group was also present. 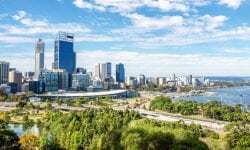 TokenMarket are advised by Hassans International Law firm.